Welcome to the Happy Marriage Handbook. 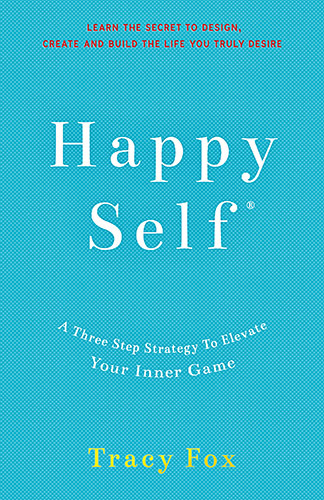 Here Tracy takes the most effective, proven techniques and gives you a portfolio of answers on how to create Happily Ever After. Tracy has identified 10 key areas where most couples get off track. 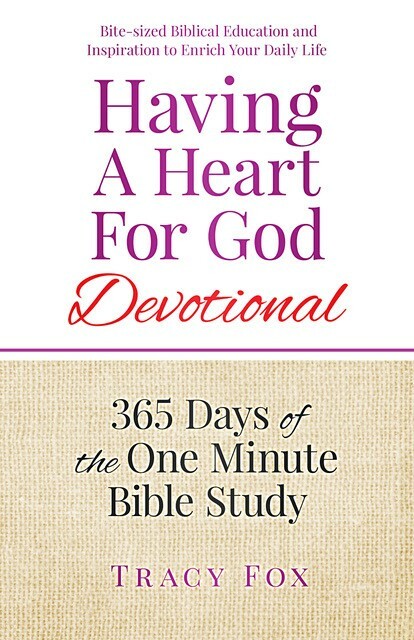 This book will enable you to gain clarity around your marital goals and the exact steps to implement them. 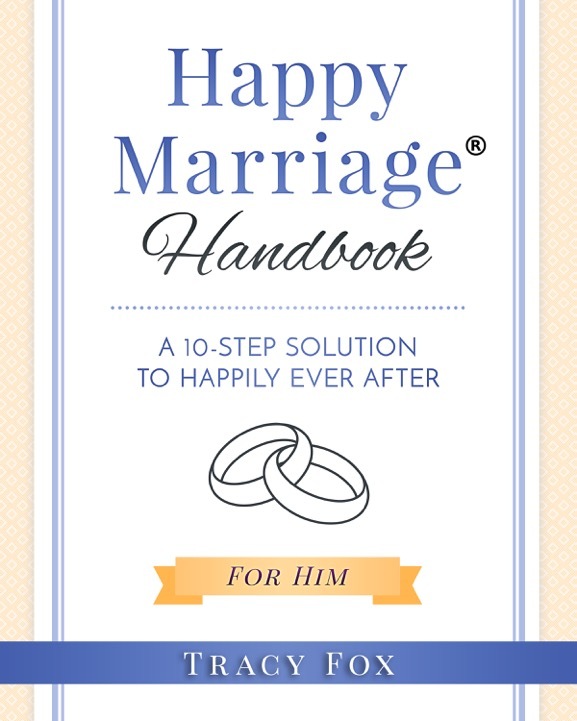 Each spouse will complete his or her own Happy Marriage Handbook. There is one available for Her and one available for Him. And then together, you discuss answers and get excited about creating the Happy Marriage of your dreams. Yes, It is true. You can have an amazing career and a happy personal life too. 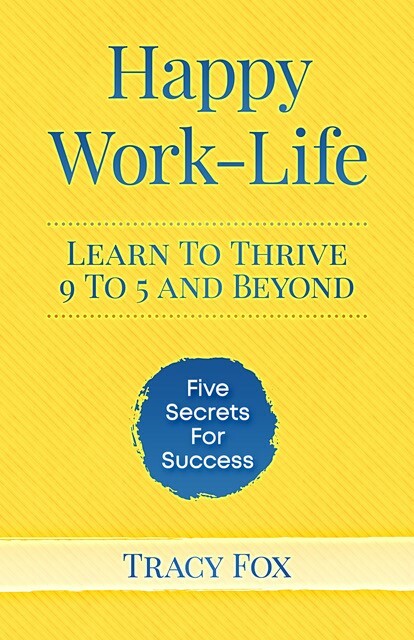 In this book you will discover the 5 secrets for success to thrive nine to five and beyond. 1) Live to your purpose and passion. 2) Learn excellent time management. 3) Invest in great relationships. 4) Model what happy, successful people already do. 5) Insist on serenity so you can unplug recharge and have fun.